ARA Vaults have launched a brand new website and video showcasing their high security vault facility and safe deposit boxes. ARA Vaults is a state-of-the-art vault facility purpose-built for the secure storage of valuable items, such as bullion, jewellery, heirlooms, data, currency and important documents. The vault is operated by industry experts with extensive experience in the design, build and operation of ultra high-security facilities around Australia. 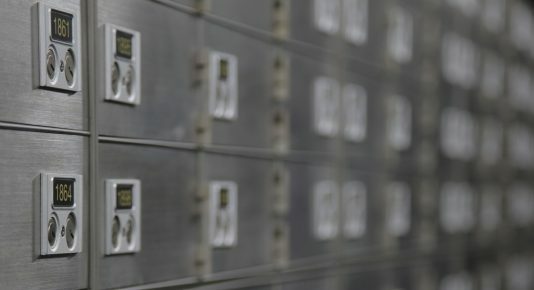 Safe deposit boxes are housed in the vault, which is protected by a sophisticated network of electronic and physical security. 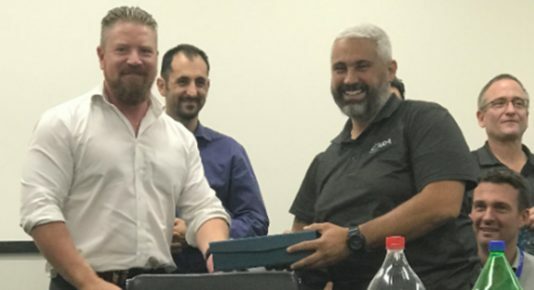 In fact, ARA Vaults is one of the only vault storage facilities in Australia using Eyelock – an advanced iris biometric authentication technology – as part of its access control protocols. Not only is iris identification significantly more precise than fingerprints, it is the most accurate biometric authentication solution, second to DNA. Members can enjoy unlimited free access to their safe deposit boxes during operating hours, complimentary insurance up to $10,000 per unit (by Lloyd’s of London), private viewing rooms and free on-site parking. 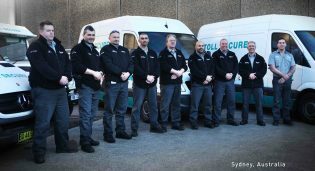 ARA Vaults can also provide a complete door-to-door safe transport and custody service in conjunction with ARA Security. As one of the most secure facilities in Australia today, ARA Vaults has taken every measure to provide world-class security and peace of mind for its members. 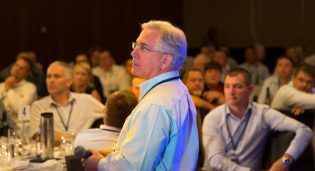 To find out more about ARA Vaults, visit the website.